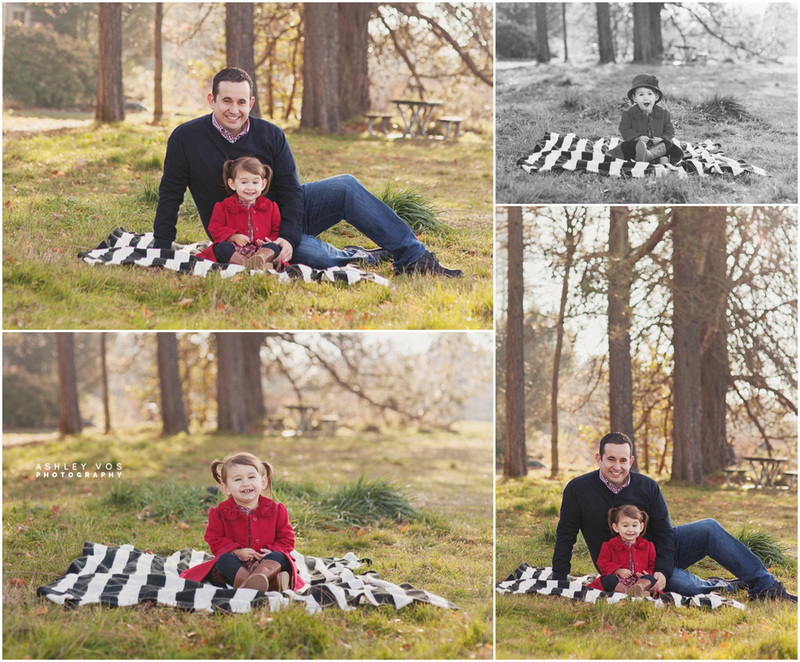 This sweet family chose a gorgeous Seattle weekend to shoot their 2013 family photos. Warm and sunny, we chose Discovery Park as the best background for Stella to run around and let me tell you, she just stole the show! What a friendly little lady, she is. 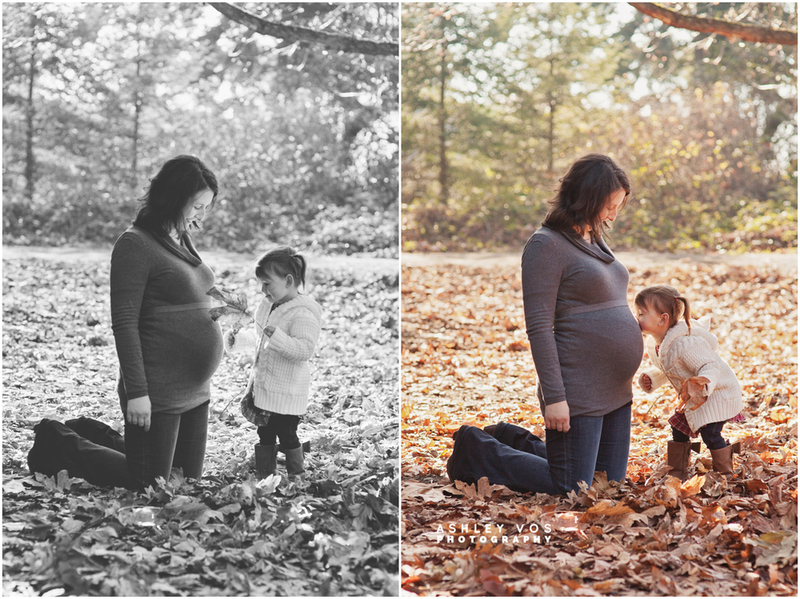 Expecting a baby boy this spring, we even snuck in a mini maternity shoot! Yay! That's for letting me shoot you guys in this special time, Krystal and Juan! I hope you love your photos as much as I do. Thank you for allowing me to be your photographer in Seattle, WA.